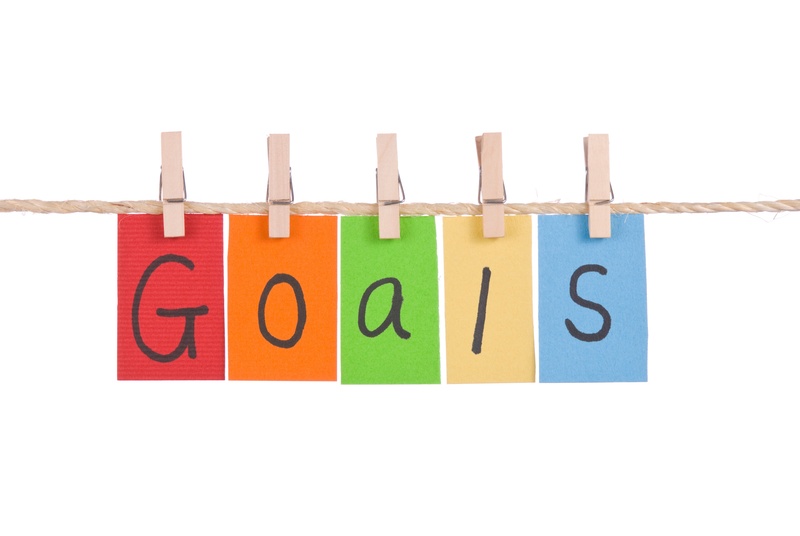 What is your primary goal for Social Media Marketing? As a business owner, you might sometimes forget the importance of social media and ask “what was the point of opening up all those accounts?” However, think back to the moment when you decided to start that business and remember what your goals were. Social media is just a tool for success, but you have to keep in mind the bigger objective: to get more customers and to make more money! Stay on track, and remember that your primary goals for social media marketing are to help your business succeed. The infographic below, created by emailvision, shows what those primary goals should be.